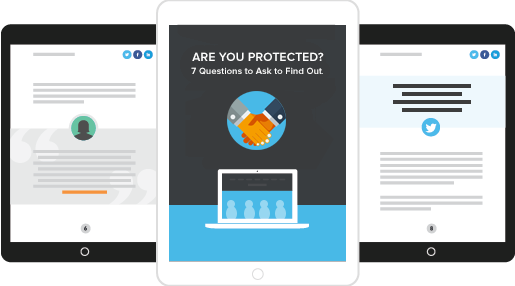 Get Our Free Ebook: Is Your Digital Signature Legally Binding? 7 Questions to Ask to Find Out if a E-Signature is Legally Binding. Digital signatures are a quick and easy way to execute signatures on contracts, invoices and agreements. But not all digital and electronic signatures comply with federal and international signing regulations. 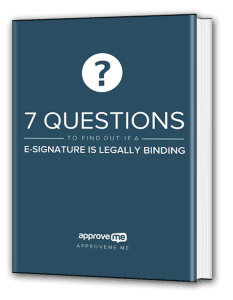 Learn seven steps to find out whether an electronic or digital signature is legally binding and will hold up in court. Do the smart thing... don't get caught in a courtroom with a document that's not legally binding. How do you plan on using E-Signature?